Uncommon Stuffs Neem Toothpicks are healthier alternative in compared to other toothpicks available in the market. 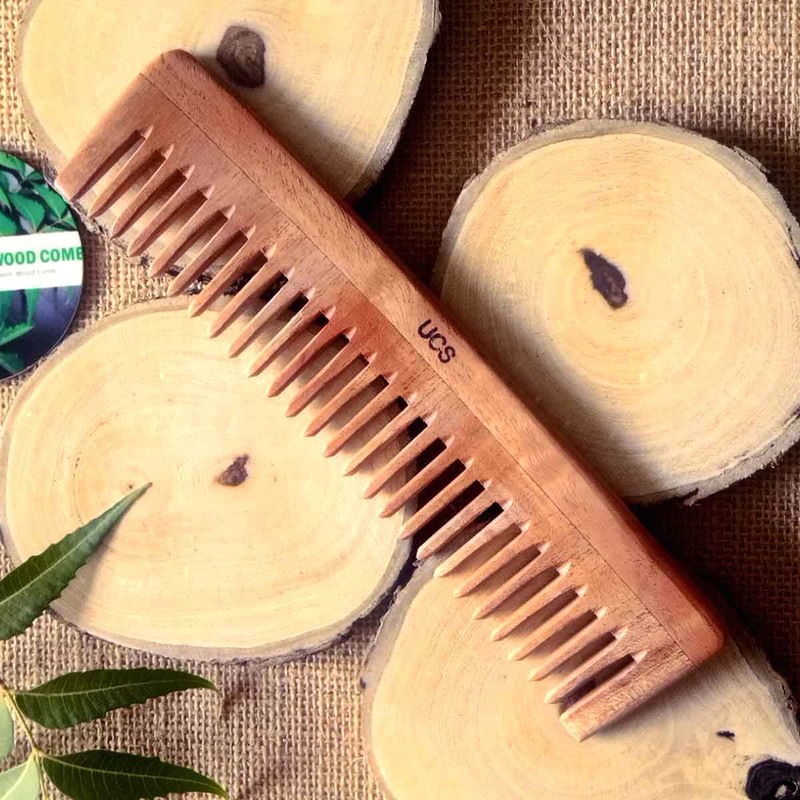 Upgrade your oral hygiene today with Uncommon Stuffs Neem Toothpicks! These medicinal toothpicks are known to remove debris from the spaces in between our teeth, especially after meals. Neem, as we all know, posses germicidal and anti-fungal properties . 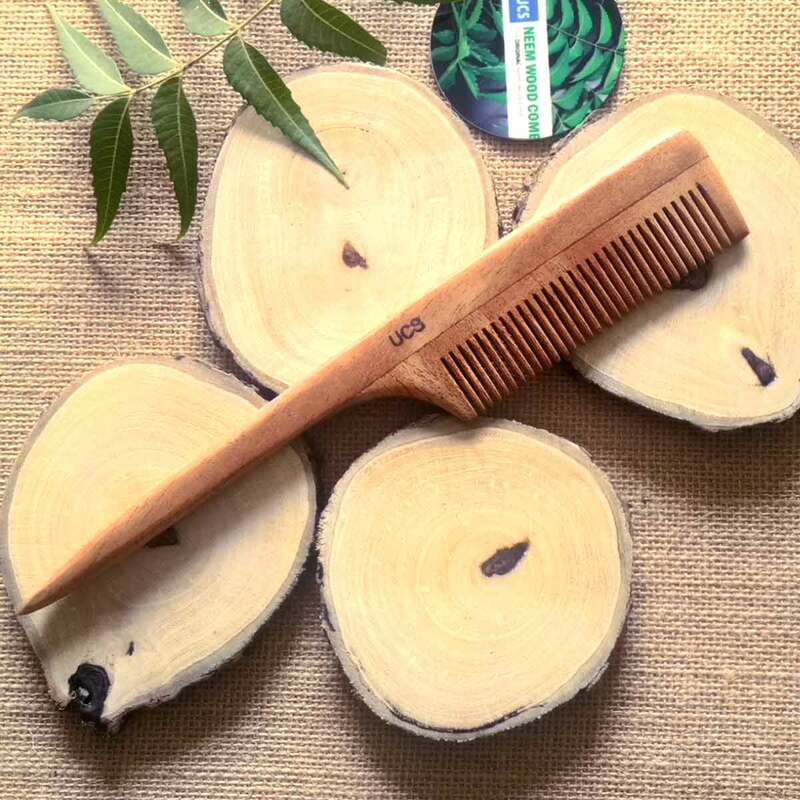 When you use these handcrafted neem wood toothpicks you fight/prevent gum problems including for gingivitis and tooth decay naturally. 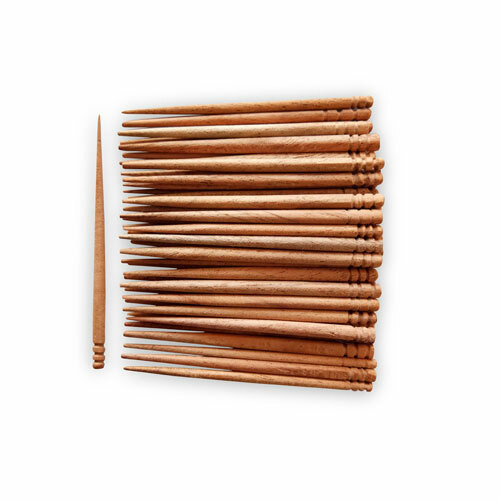 Uncommon Stuffs Neem Toothpicks are handcrafted despite higher costs and comes in a pack which contains 50 toothpicks. Sale: ₹ 399.00 FREE Delivery. Little costly but probably this is because of neem wood. I am satisfied with these herbal wooden toothpicks!" 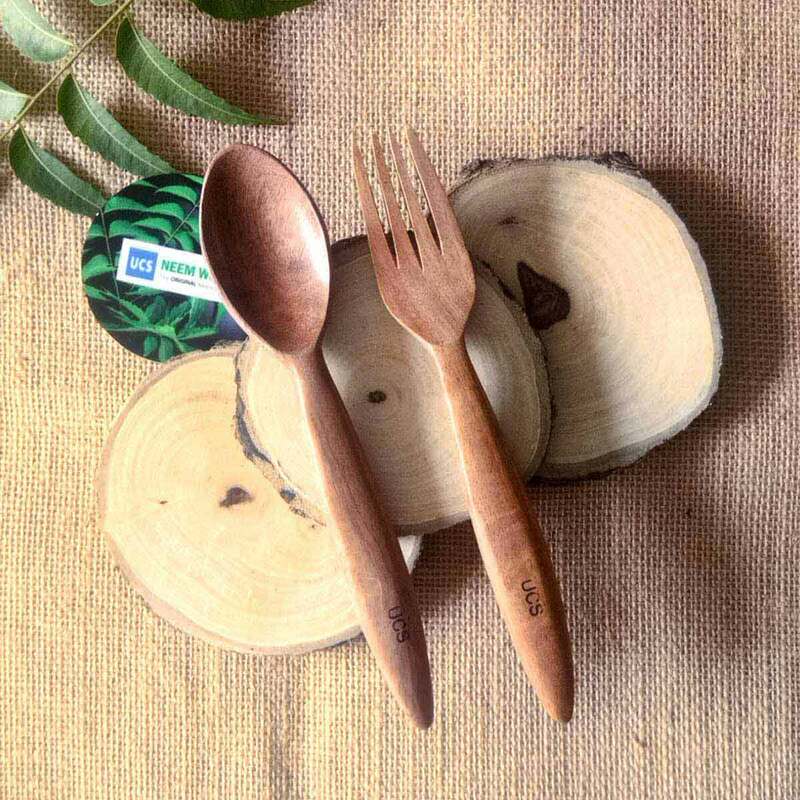 "When you use these toothpicks you can actually feel the fragrance of neem. Nice and healthies alternaive for traditional toothpicks. Go for it !" 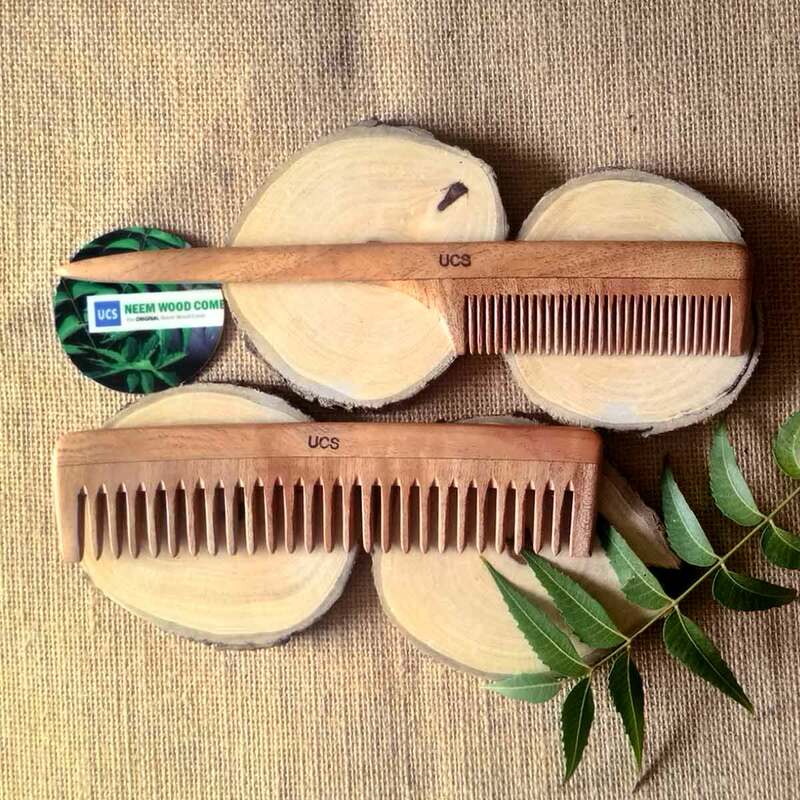 Uncommon Stuffs Neem Toothpicks comes with all the beneficial properties of neem. Neem, as we all know, is well documented for its health benefits in Ayurveda Pharmacopeia and is a proven germicidal and anti fungal tree. Neem in its various form is also used as active agent in toothpastes for its properties in fighting gum problems including gingivitis and tooth decay. Uncommon Stuffs Neem Toothpicks are soft and gentle and doesn't prick or hurt the gums like other ordinary toothpicks. 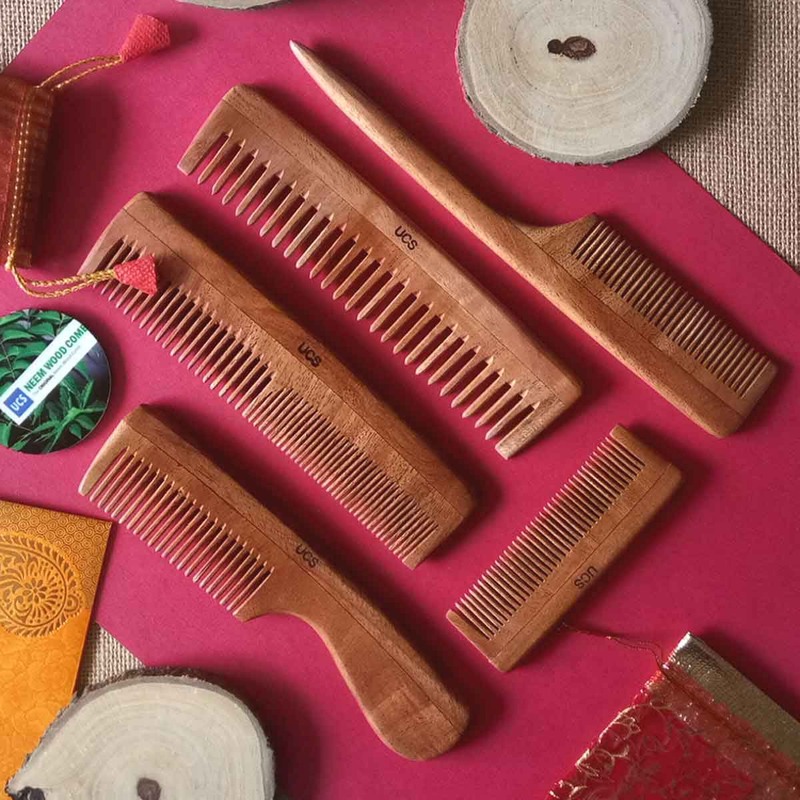 Uncommon Stuffs Neem Toothpicks will be liked by customers who are looking for a healthier alternative to their toothpicks. 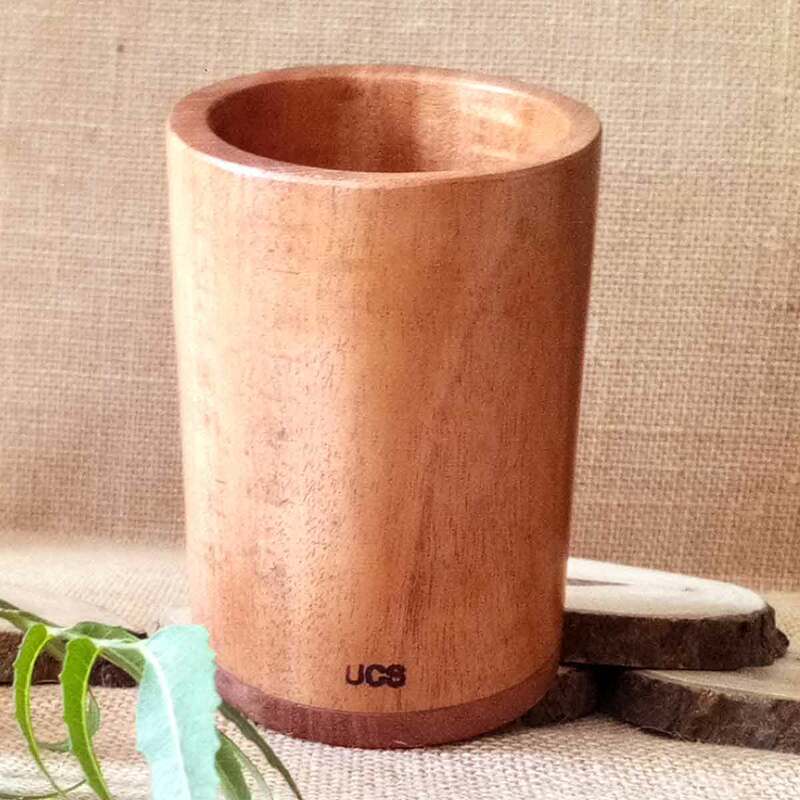 Order Uncommon Stuffs Neem Toothpicks now! .